Valves are important in your kitchen and especially bathroom, where we take a shower. 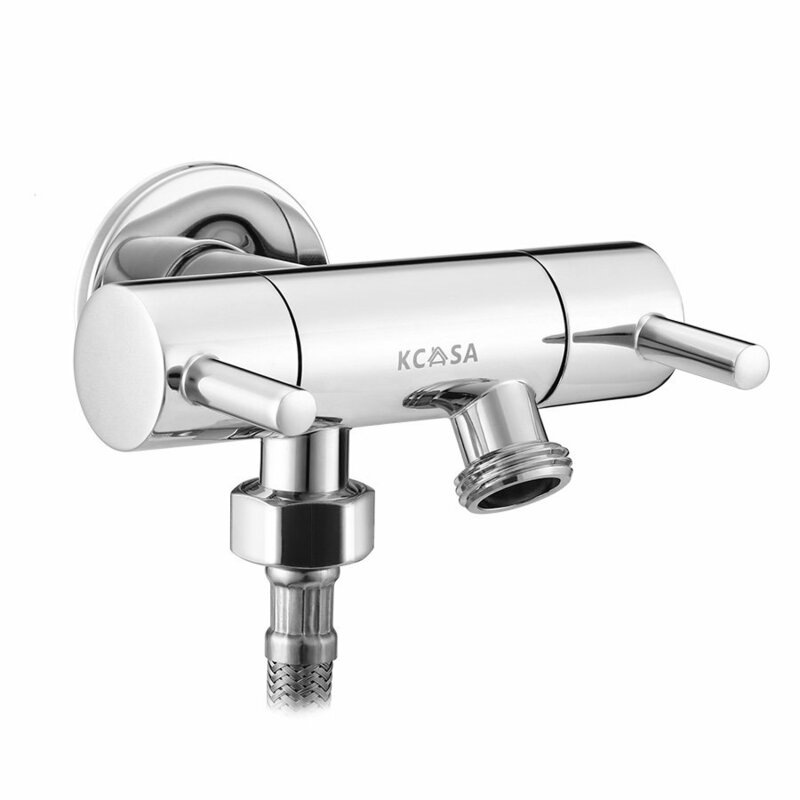 In view of that, it’s also important to choose the perfect valves for your bathroom. 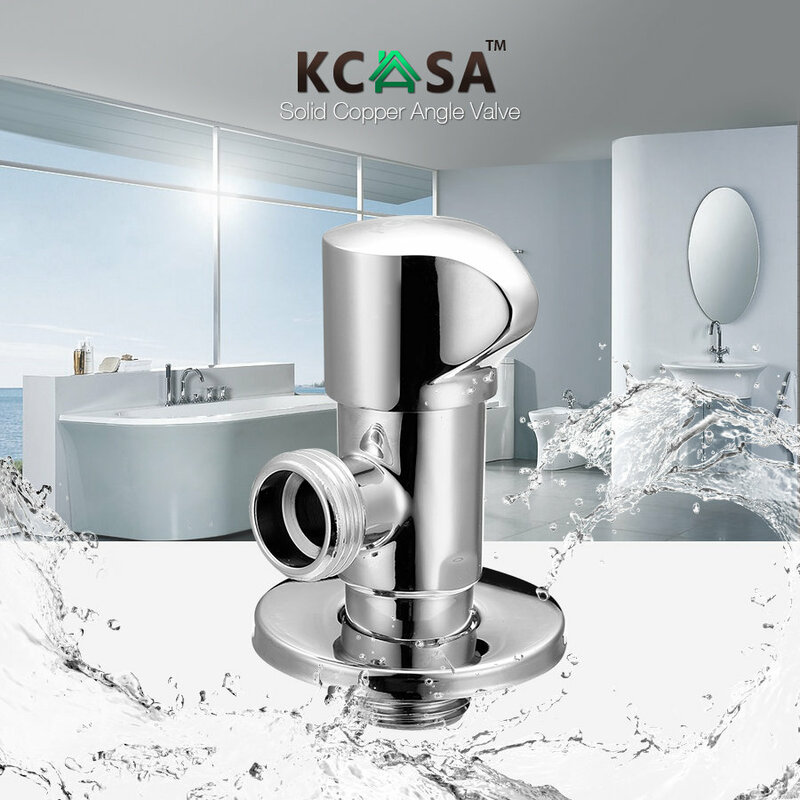 And here are some valves that you might need from KCASA, which tries their best to provide the best bathroom hardware for all of you. Here is the pure copper casting angle valve. Its surface finish is electroplating. 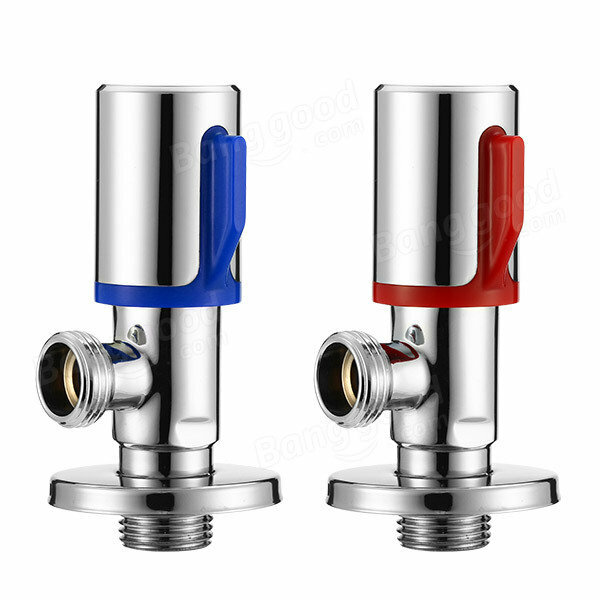 And the water outlet standard is G1/2 external thread. This is a water knockout trap with dual purpose. You could add this to your kitchen sink, bathroom basin, toilet, water heater and so on. This one is also a water knockout trap with dual purpose three-way connection. And it’s safe because the material is non-toxic. Join Us!!! Banggood’s 11th Birthday Party!!! is Going!